*If your reservation is at 6pm, that means you sit, at the table that is being held for you, at 6pm. DO NOT show up at 6:15 and then go to the bar and drink for 30 minutes. Depending on the restaurant, that will cause you to forfeit your reservation. *BE NICE TO THE SERVER! They are the gate-keeper and they can make or break your meal….trust me on this one; I have, on many occasions, pulled those puppet strings and enhanced or ruined an experience depending on how I was treated….and NO, I don’t feel bad about that at all! I feel it’s Karma. 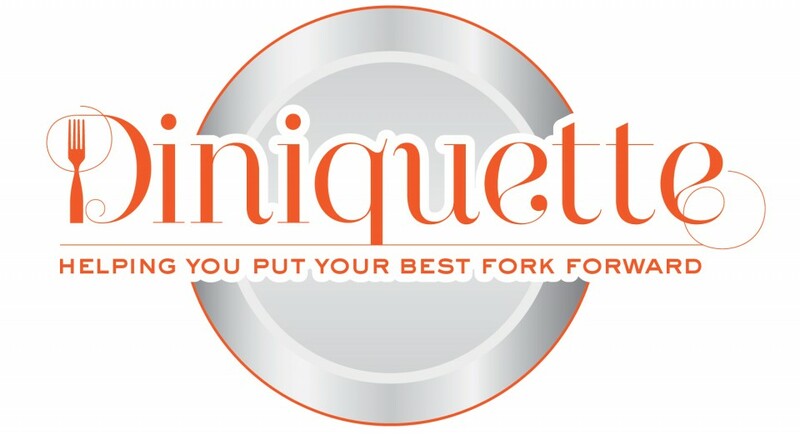 *If you are seated in front of several pieces of silverware: start from the outside pieces, per course, and move your way in.